De la fête qui a été présente le 26 août 2011. Bonjour et Bienvenue a notre amis Francais. 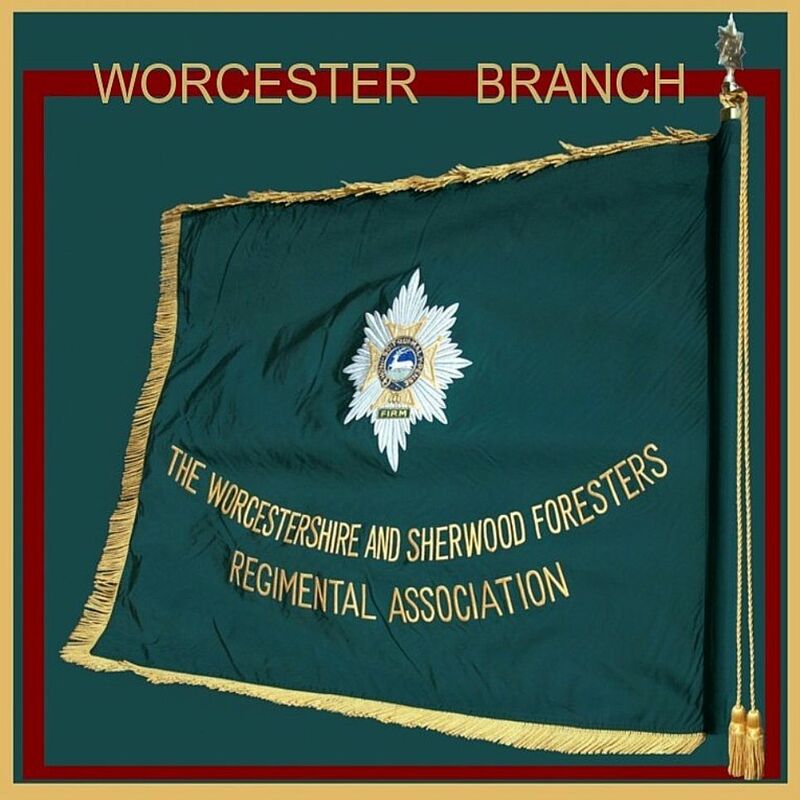 By kind invitation from the Mayor and people of Vernon, a party of eleven people from the Worcester Branch of Worcestershire and Sherwood Foresters Regiment Association, attended the 26th of August annual laying of flowers and wreaths. This is to the memory of so many people associated with the town of Vernon, during 19th - 25th August 1944 and the battle taken to the Germans afterwards by the men of the 43rd Wessex Division. The 1st Battalion The Worcestershire Regiment Being at the foremost of the Allies to cross the Seine and thus helping the people ofVernon with their freedom the Nazi German occupation of four years. 1. 16:30hrs Vernon town cemetery, graves of allied war dead, one grave of these is of a Pte Treadgold of the Worcestershire Regiment. 2. 17:00hrs North of river Seine, `The Worcesters Layby` at Tilly. A memorial at the place of headquarters and medical post of The Worcestershire Regiment has been placed, being a boulder of Malvern Hills granite. 3. 17:00hrs Cemetery at Vernonnet, fourteen graves of men from The Worcestershire Regiment and those attached. 4. 17:30hrs French Monument to the dead of Vernonnet, at roundabout Vernonnet. 8. 18:10hrs Large plaque in foyer of the Town Hall. 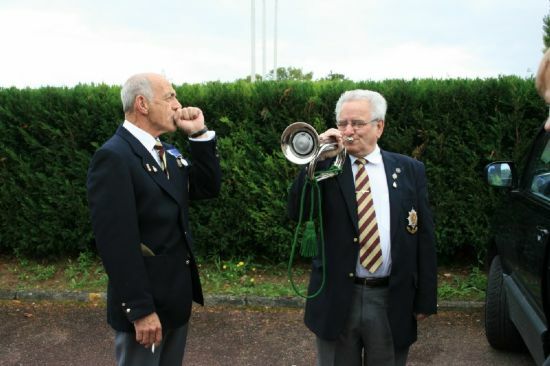 Singing of the French National Anthem, Speech by the Mayor of Vernon, Speech By Richard Fox, President of the Worcester Branch of the Worcestershire and Sherwood Foresters Association and the presenting to the Mayor of Vernon, with framed Worcestershire Badge with inscription on brass plate. Followed by refreshments. 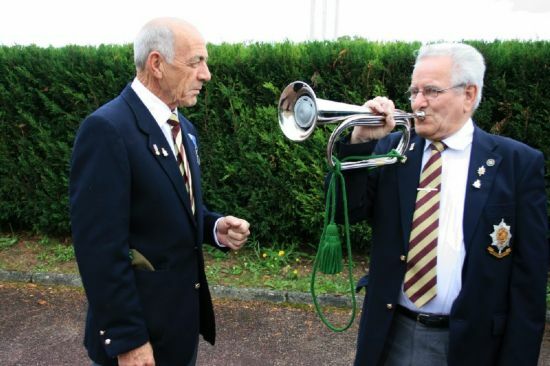 There will hopefully be more photos from Vernon appearing each day, plus information, photos from members , Veterans and freinds , in relation to the battle in and around Vernon . 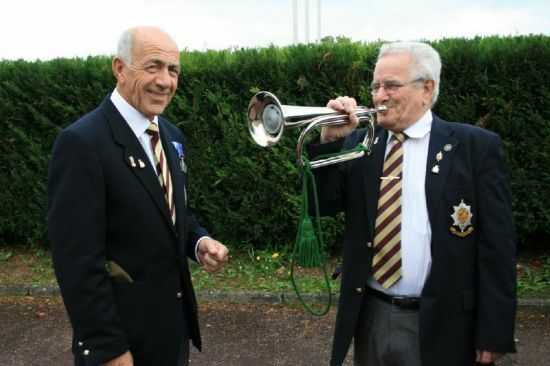 Arriving on the 26th August 2011 for the Annual Parades that evening, at the monuments to the fallen of the liberators of Vernon and the British Forces who lost 550 in the battle, in and around Vernon. We had to be at the Baryton Hotel, which is only 5 minutes from the campsite in St Marcel, A large suburb at the side of Vernon, for 15:45hrs. We were met there by the husband and wife who Allan Poyner and Harry Massam had met in Malvern prior to the trip to Vernon. From there we went to the coaches waiting at Vernon Town Hall. For history on the liberation of Vernon.Please click on the following link. History of the battle with first hand accounts from the men of the Worcesters who served there. www.worcestershireregiment.com then scroll down , on LEFT, Vernon, Seine Crossing. This link is very good!, there is the story of `Opperation Neptune` the crossing of the Seine. On the last page there are links one to The Worcester News. This site is also good on the history and what to do in and around Vernon / Giverny. 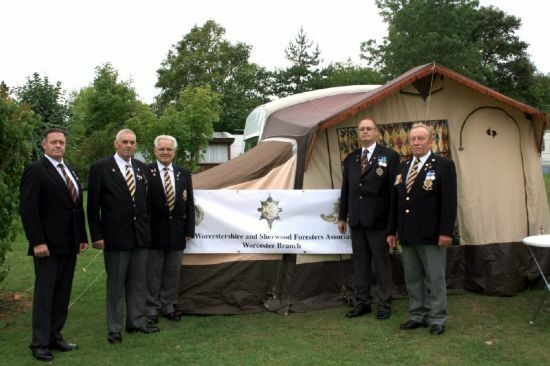 Links for the worcestershire and the Worcestershire and Sherwood Foresters Regimental Museums. the Churchill tank that sits beside the 43 Wessex Division Memorial on Hill 112. L>R. Nigel Fish, Alan Fish, Harry Massam, Allan Poyner, Mick Leeming. 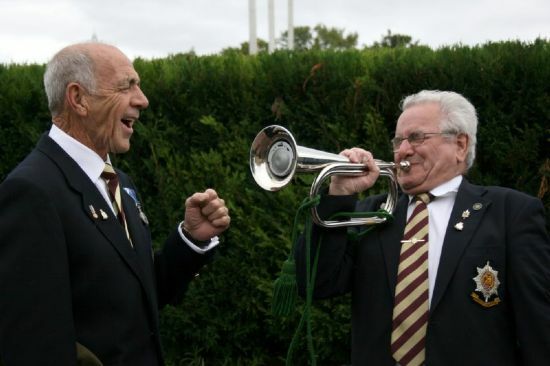 L, John Walters, its a competition with Harry Massam to see who can play the electronic bugle the best. John wins the competition ..for laughing at Harry!! !